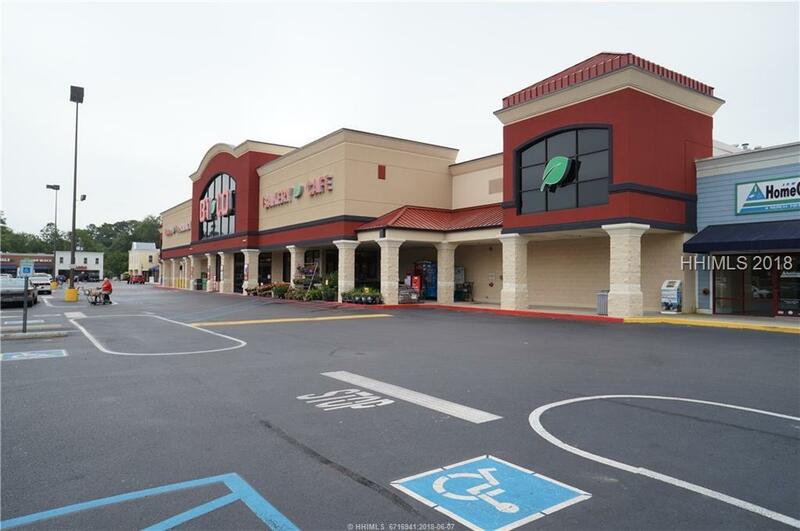 Prime retail space available for lease within the always bustling Midtown Village Shopping Ctr, a Bi-Lo anchored center at the heart of Port Royal's business district. Co-tenants at the center include McDonald's, Palm Beach Tan, Enmark, Pizza Hut, Subway, a very busy Marine supply store, a trendy women's apparel boutique, a medical provider, a veterinarian, a couple of restaurants, a liquor store, and others. 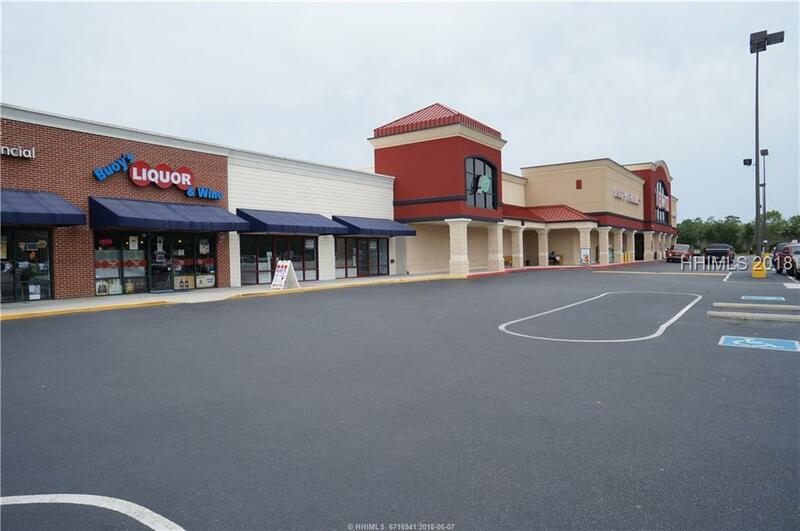 There are several points of access to the center and abundant parking for tenants and customers. 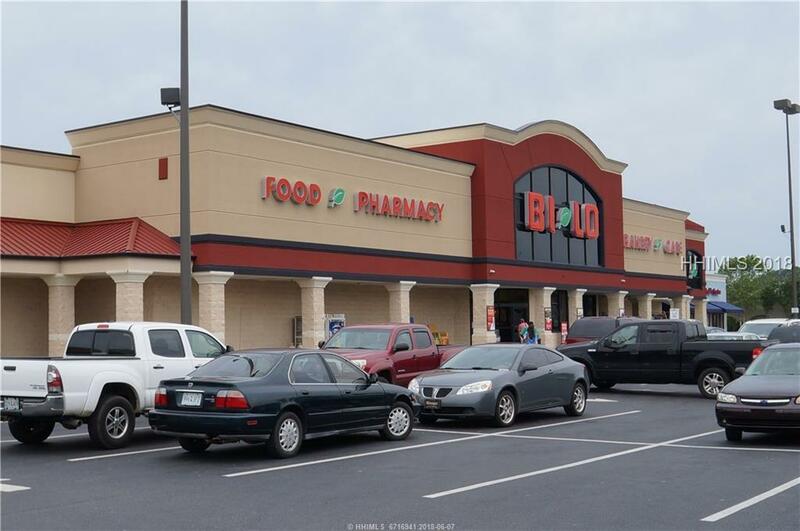 One unit available, consisting of 1,400 sf of open retail space. Idea for any type of retail, restaurant or professional user.